JYH 130w power adapter, single output 20v 6.5a, it can apply to medical equipments used as charger. Providing stable and constant power for your equipments. Qualified material can guarantee long time working hours, qualified electronic components can guarantee equipments's performance and safety. Normally, it's polarity is center positive and outside negative. DC canble length from 1.2m-3m for your choice, you can also chose standard package(PE bag and white box) or customized package service. 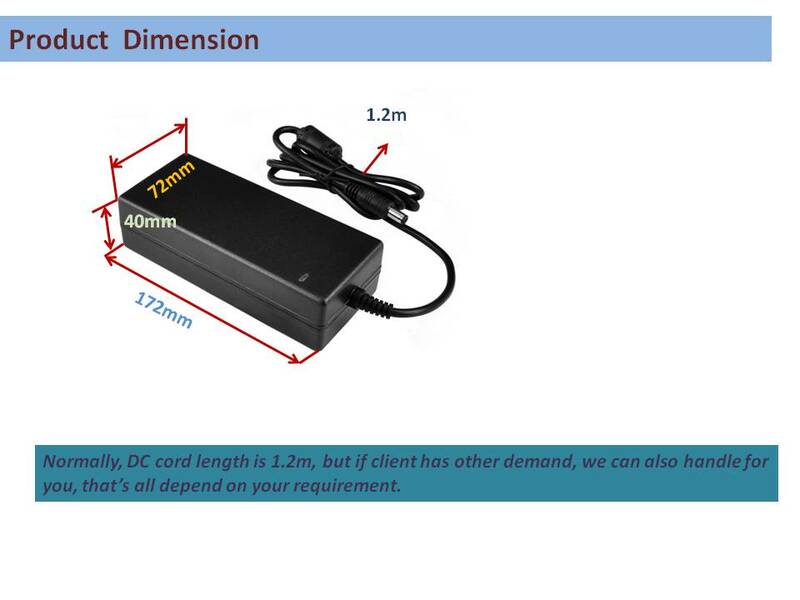 Looking for ideal AC/DC 20V 6.5A Power Adapter Manufacturer & supplier ? We have a wide selection at great prices to help you get creative. 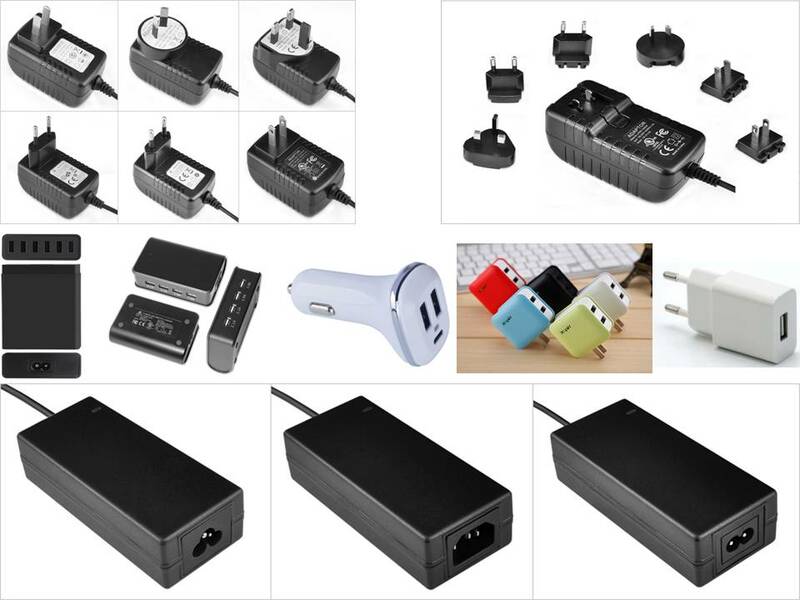 All the Single Output 20V 6.5A Power Adapter are quality guaranteed. We are China Origin Factory of 130W Power Adapter. If you have any question, please feel free to contact us.